The one holiday that is dearest to people is Christmas. At Christmas night time stands still for a few hours, daily issues and problems seem meaningless and we turn to our loved ones with undivided attention. It is magical, isn’t it? And what if this year’s Christmas could be even more special than any other? One Christmas when no one must slave away in the kitchen for hours. When instead of having to rush and stress over usual Christmas duties, families could focus on what really matters: love and moments spent together. 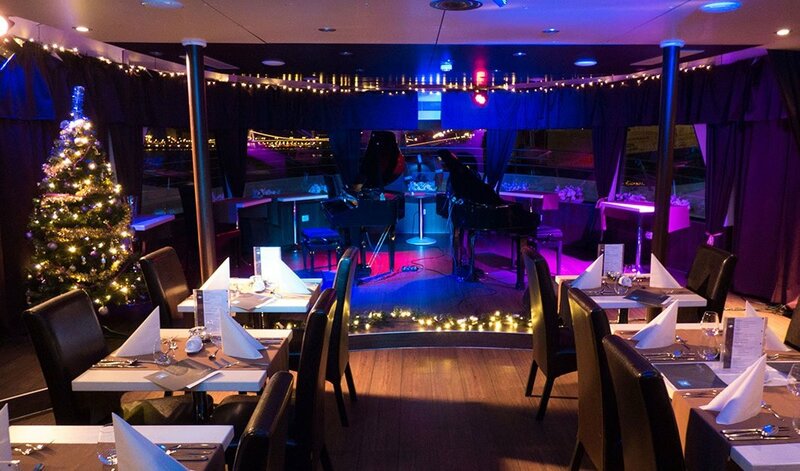 Silverline’s Christmas Dinner with live piano music serves this very purpose. 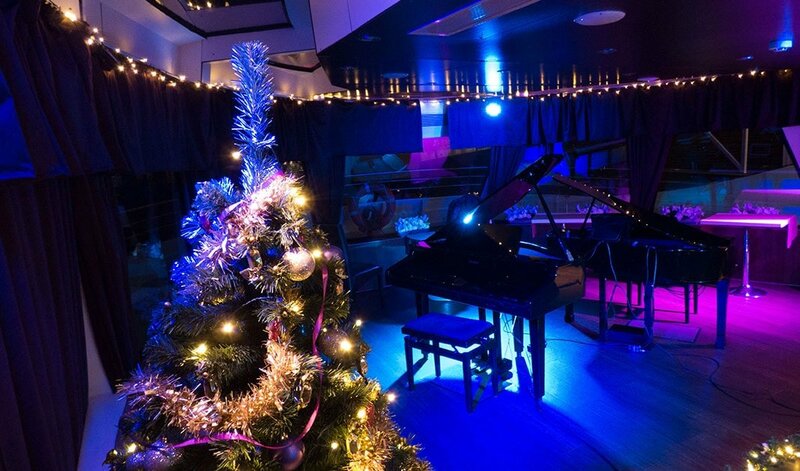 Our luxurious catamaran dressed in Christmas attire invites its guest for a magical Christmas adventure. 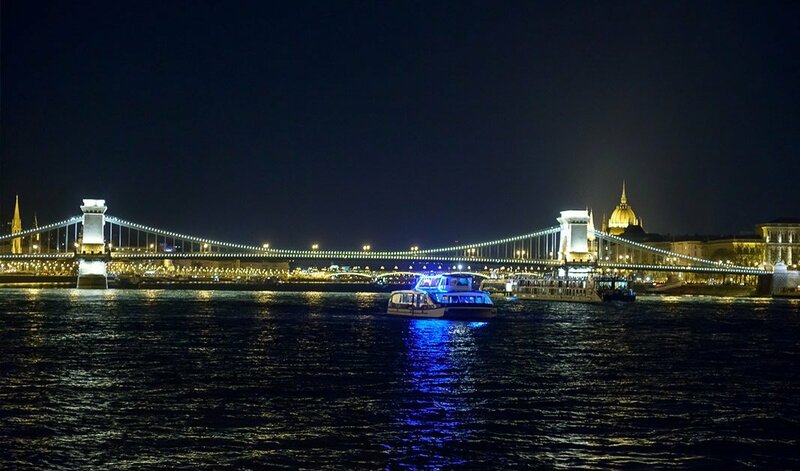 Budapest by night is a charming sight on its own for guests taking part in a Christmas Dinner Budapest. 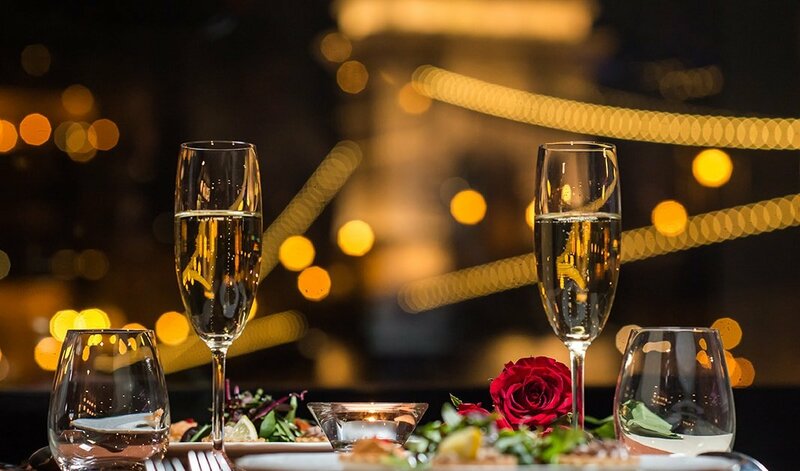 This is accompanied by rich meals, candle light and a unique live music show which all aim to guarantee an unforgettable, exquisite experience for the whole family. Surprise your loved ones with the perfect Christmas experience. Our Christmas Dinner is also ideal as a Christmas present. Tickets are available in limited quantity. On 24 December and on 25 December on Christmas night we await our guests for this unforgettable adventure. Special Szamos Marcipan treat is offered to our guests. 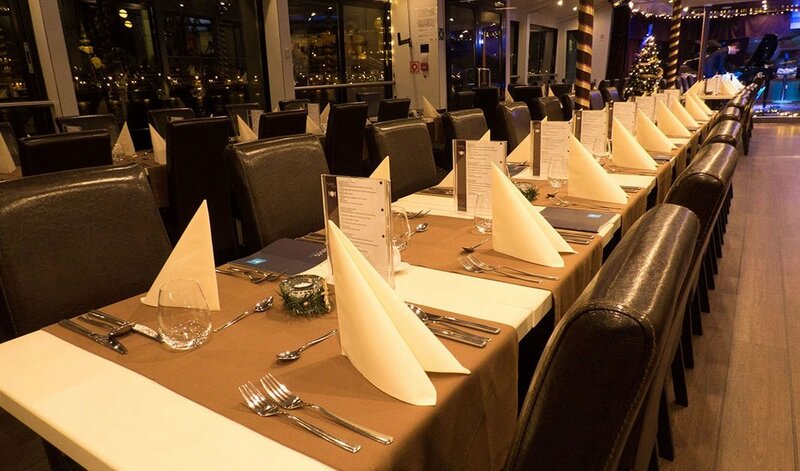 Book your Christmas dinner today to secure the perfect Christmas gift for your loved ones.